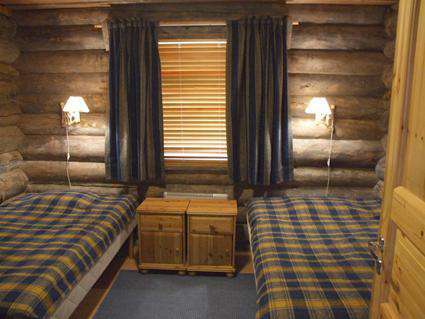 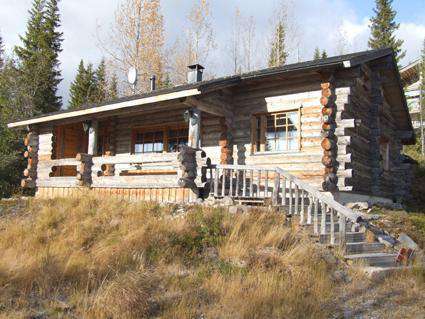 Great log cabin, built in 2000. 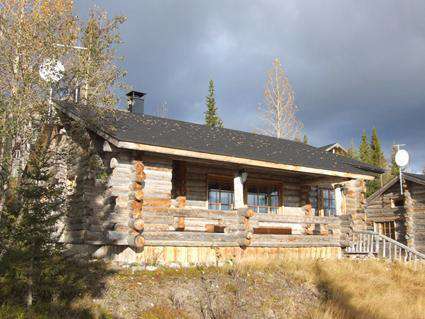 Located 25km north of Kuusamo. 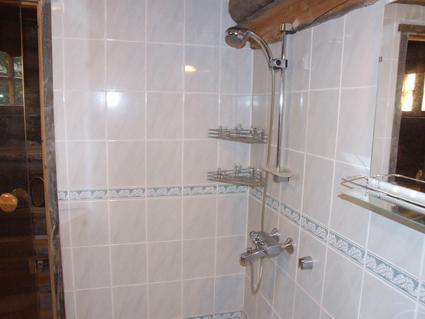 First floor – 2 bedrooms (double bed in one and two singles in the other). 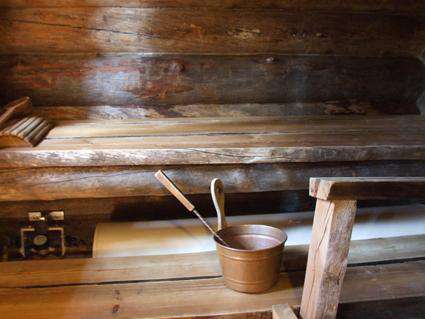 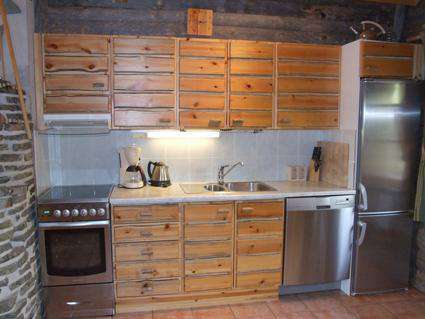 Fully equipped kitchen, living room, shower, toilet, sauna. 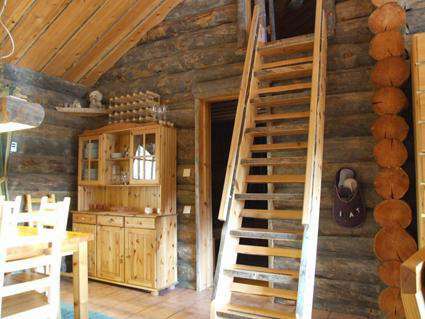 3 beds on the first loft, and 1 bunk loft on the second. 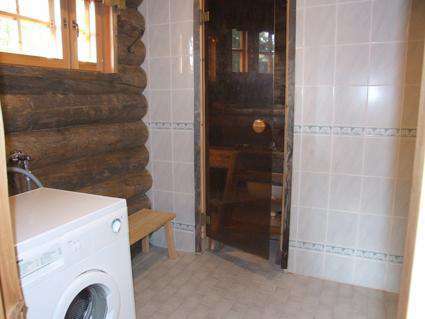 Equipment: washing machine, dishwasher, radio \ CD \ DVD, drying cupboard for clothes. 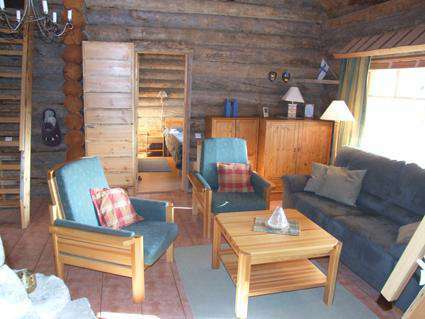 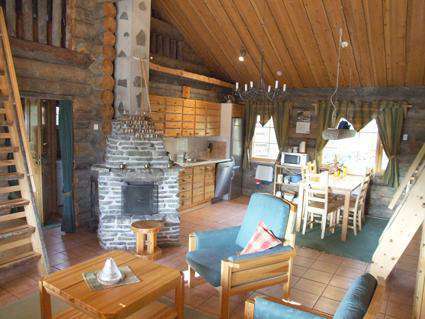 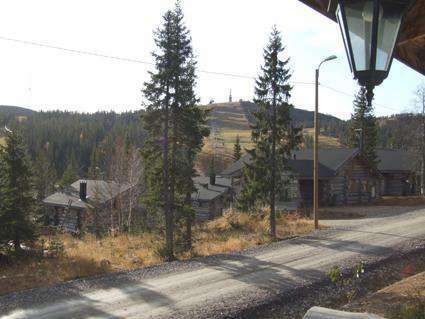 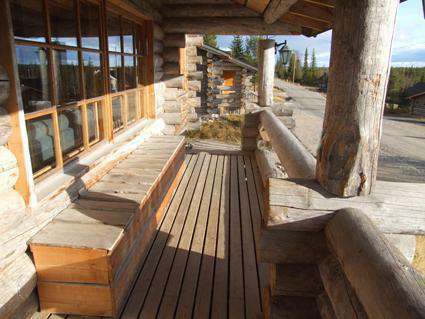 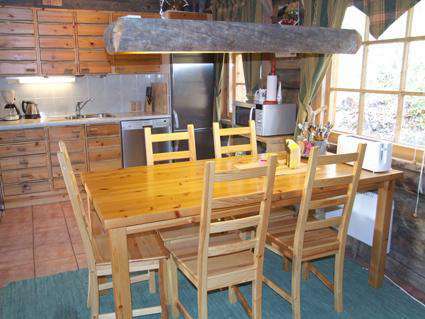 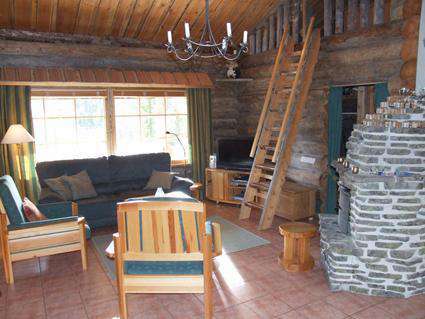 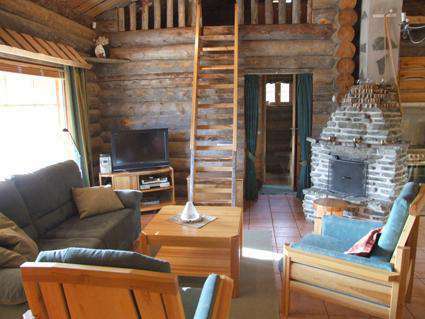 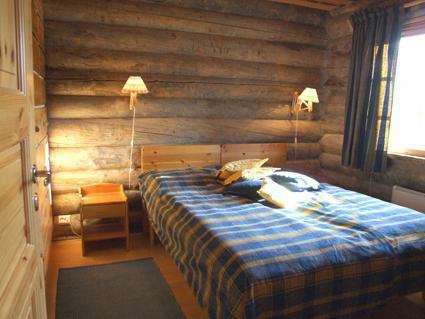 Location – next door neighbors 20 m, restaurant 400 m, shop 5 km, ski lift 200m, 100m ski run.